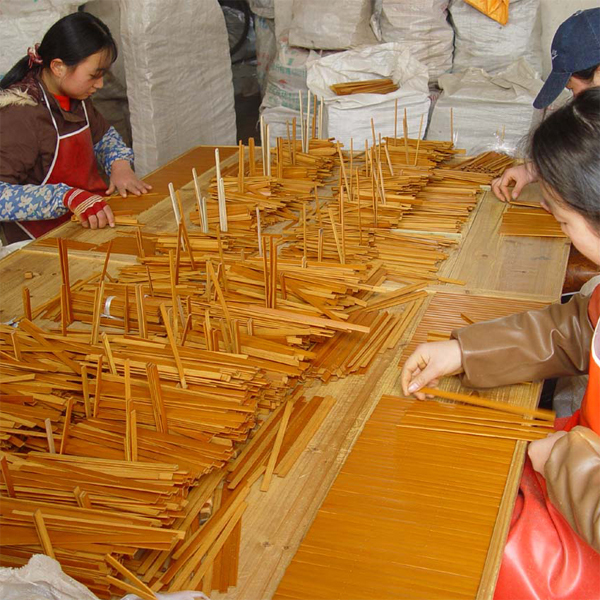 The bamboo strips were in use until the 5th century AD. The texts were written vertically with a brush on the prepared bamboo strips (each strip forming one column), which were then tied together, to read from left to right. Among the most important finds is a small collection of philosophical books found in a tomb of 350BC in Guodian, in Hubei (Eastern Han Dynasty 25AD~220AD). 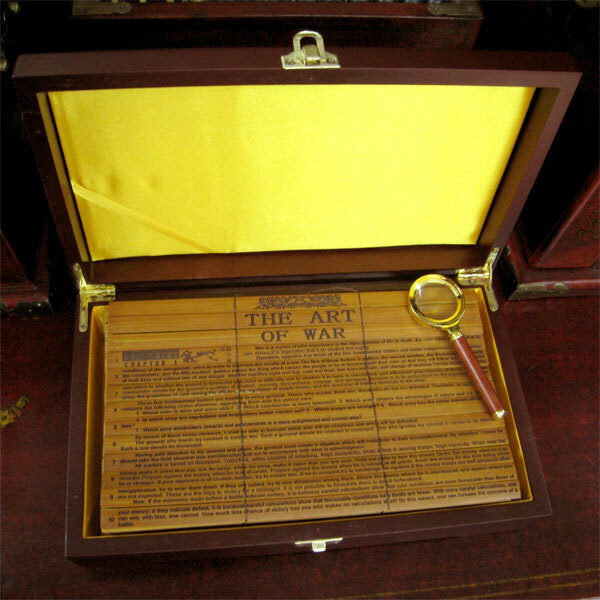 Large Includes gift box, stand and magnifier. 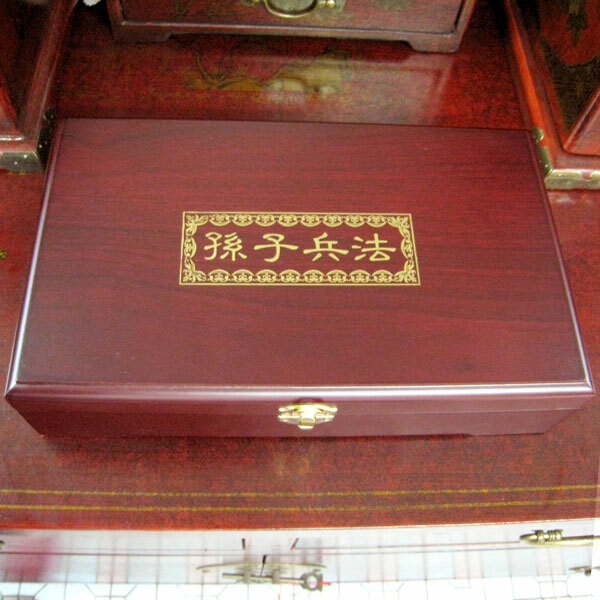 Small Includes paper gift box.